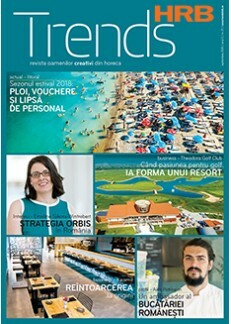 Trends HRB is the most experienced and reliable publication dedicated to the Romanian hospitality industry. Each issue features market and product analyses, business models, latest technologies and design in horeca etc. The magazine is published 10 times a year, in Romanian language. Informatie. Inspiratie. 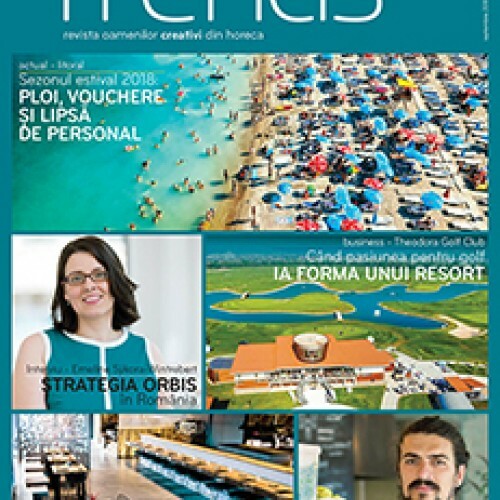 Socializare.Top Culinary Trends este un eveniment de o zi pentru oamenii ce recunosc puterea informatiei, sunt interesati de tendinte, sunt dornici sa se dezvolte si sa fie cu ..